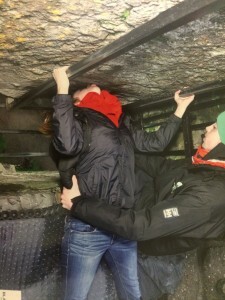 Blarney Castle, Ring of Kerry and my American friend: It’s been an eventful last two weeks to say the least. 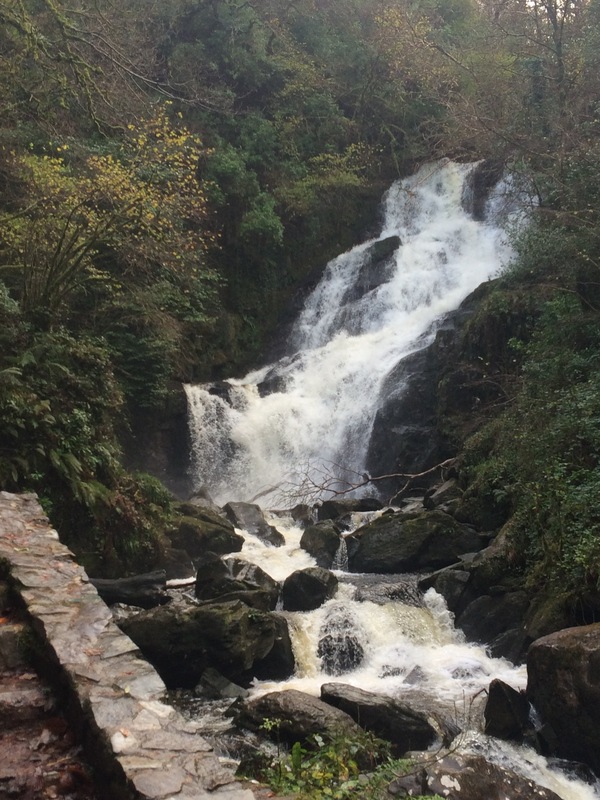 It’s my last week here in Ireland and sad to be leaving such a beautiful place. I feel that my time here has just begun and that I’m leaving far too soon. Luckily though, the last two weeks have been eventful, so much so that I forgot to blog (oopse). I made a bucket list of everything I wanted to see while I was in Ireland, and it’s safe to say that it’s now complete! I’ve done everything (and more) that I’ve set out to do. A couple weeks ago my roommate’s family came to visit and they’re from the states. I’d been wanting to visit the Ring of Kerry for a while, but didn’t want to spend 40 euro to take a bus. Luckily, my roommate’s family rented a car and invited me to come along. Let me just say though, there are few things scarier than an American driving on the left side of the road for the first time-it was an adventure to say the least. 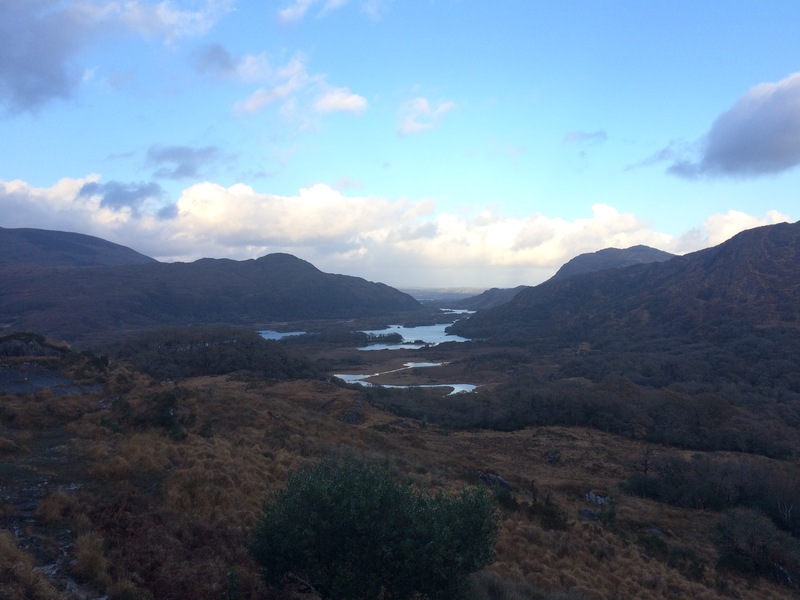 The Ring of Kerry was beautiful though. Rather than it being a destination, it’s instead a road that goes along the coast line with multiple places to stop and look out. There’s waterfalls and scenery along the way, it was beautiful. 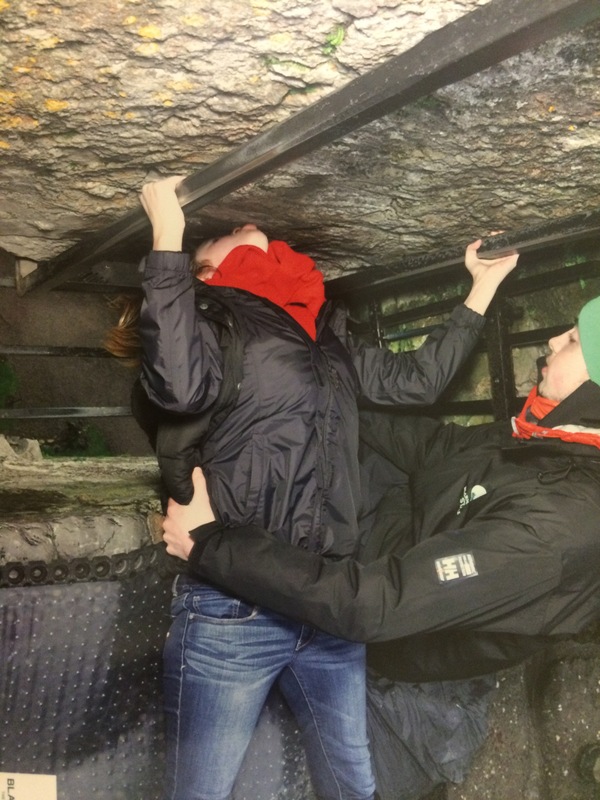 The Blarney Castle is very iconic to Ireland and is most well known for the stone that people kiss while upside down. Thanks to the study abroad program that I’m in I was able to see that this past weekend and also the Jamison Factory, another iconic part of Ireland. I’m very thankful that I chose to do a study abroad program v.s direct exchange in that I have the opportunity to see far more of Ireland, which I may not have other wise had, had I done direct exchange. 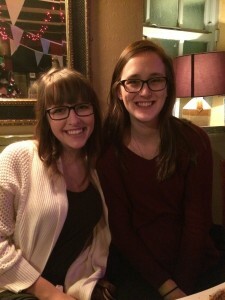 Lastly, I had an American friend visit me while I was here and I’m SO glad that she did. This last week I had off from school and instead of traveling, I decided to save money and stay in Ireland. 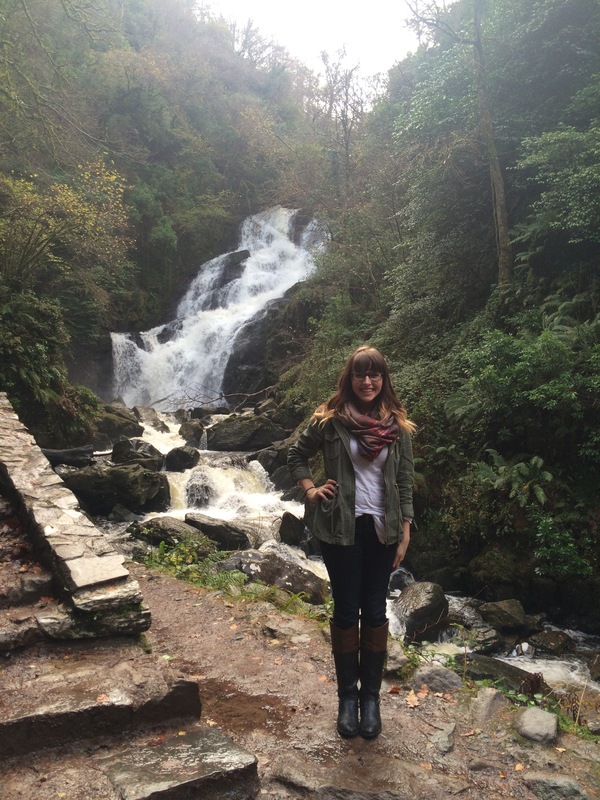 After corresponding with a girl from WOU through this blog, she decided to come visit Ireland. As it turns out, we’re both education majors and the same year, yet it took us traveling half way around the world for us to meet. What a small world it is. It has certainly been a great last two weeks, and while I’m devastated to be leaving, I am excited to get back home to my friends and family… but mostly I’m excited to to have my car back, not have to use public transit, and to eat real food again. This entry was posted in Uncategorized by Lisa Melody. Bookmark the permalink.